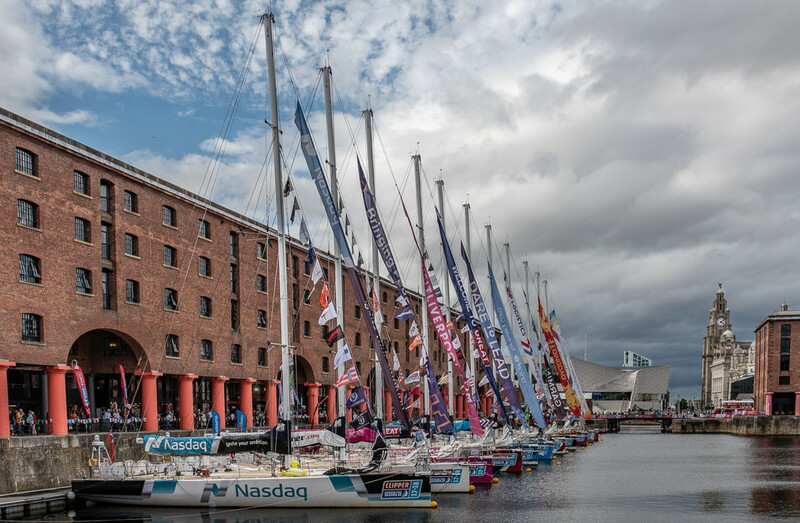 The clippers came into the dock as they finished the 40,000 mile round the world race, here they are in reverse order of how they finished in the race. How wonderful you were there to document this event. Great line of boats..they did well in the race. Like the way you were able to align them in our shot. A stunning image and lovely composition. Fantastic capture and exciting news for the female winners! Well done! Fav.